N Bend Rd. to Camp Ernst Rd, Turn Right on Rogers Ln, Turn Left on Hanover Blvd, Turn Left on Sperti Ln, Turn Left on Rolling Green Ct. House is non the Rt. Are you ready to move into this 4BR estate home that has been completely updated? 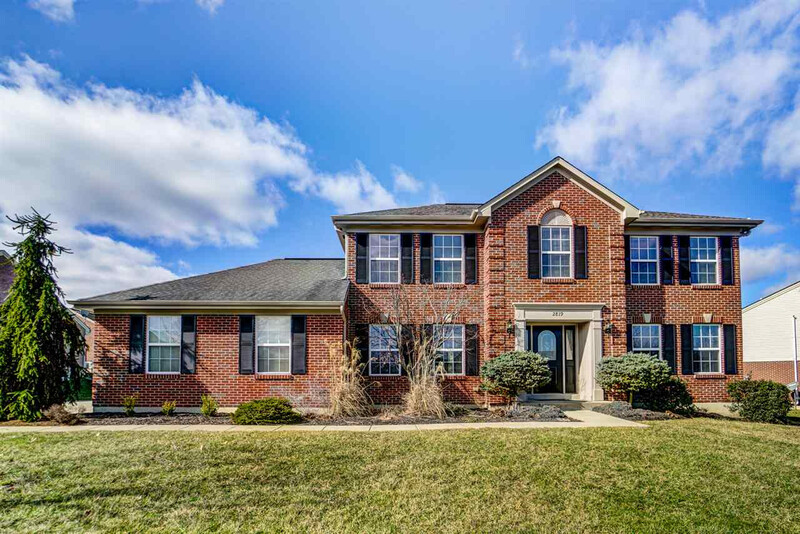 Hanover Park subdivision is an established Arlinghaus community with walking trails, play areas, and access to an expansive nature preserve. The beautiful updates include new kitchen appliances, granite counter tops, floors, bathrooms, fixtures, and much more. The Huge great room is perfect for entertaining and the master suite offers a generous space and gorgeous tub that is perfect for relaxing. Sitting on almost a half an acre in the Cooper school district for an amazing price is what you should call HOME!